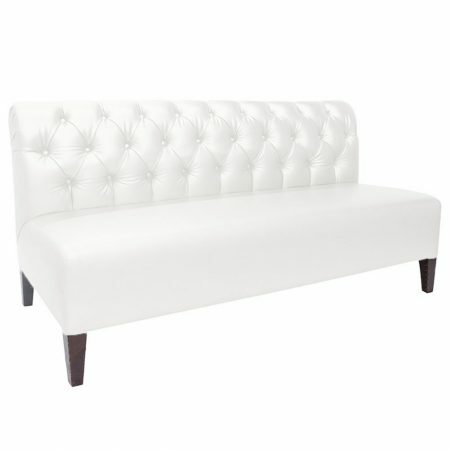 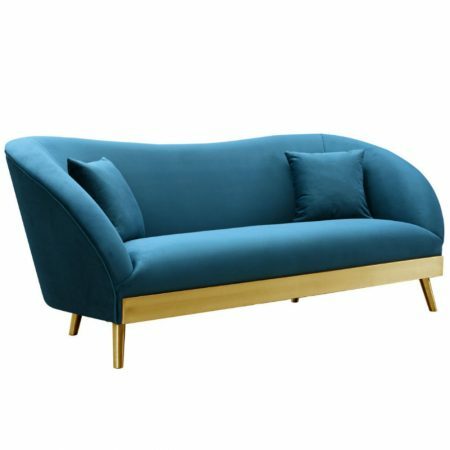 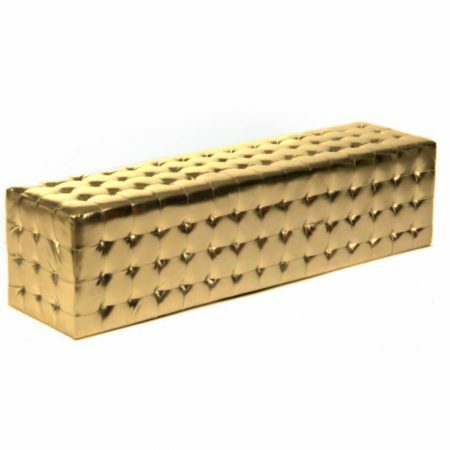 Add a finishing touch to your event with this rich Grove Ottoman Navy. 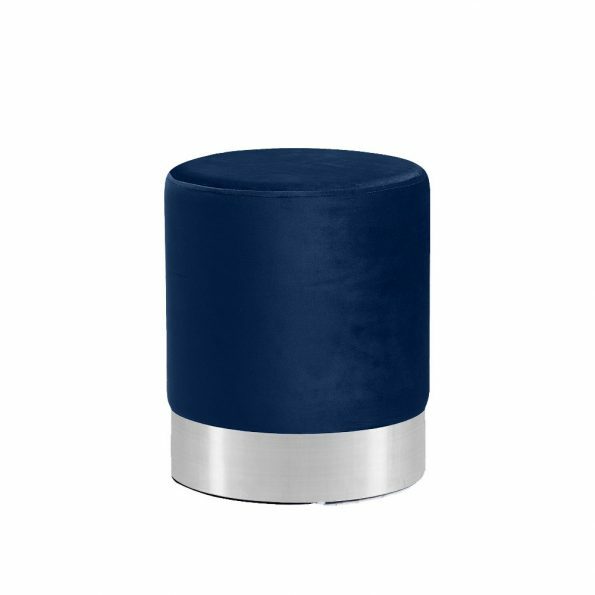 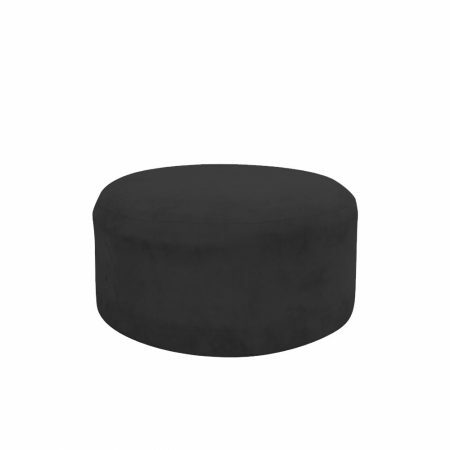 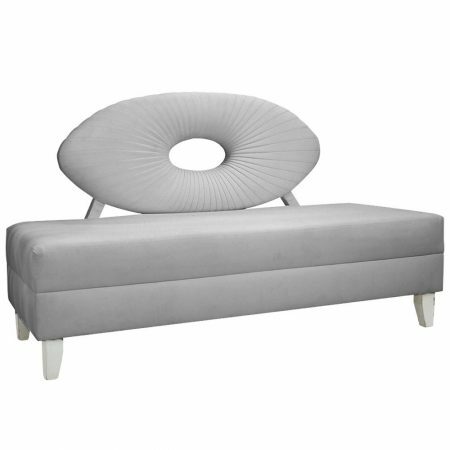 With royal velvet cushioning and a polished silver base, this round ottoman will create majestic and homey atmosphere. 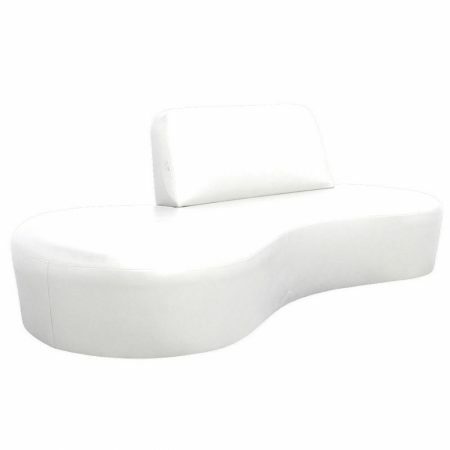 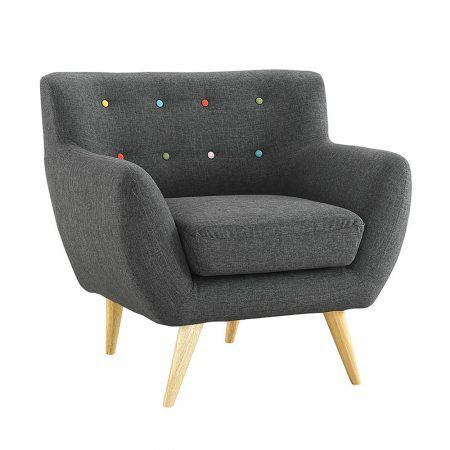 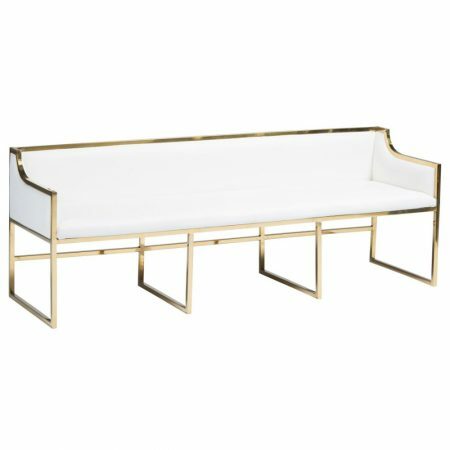 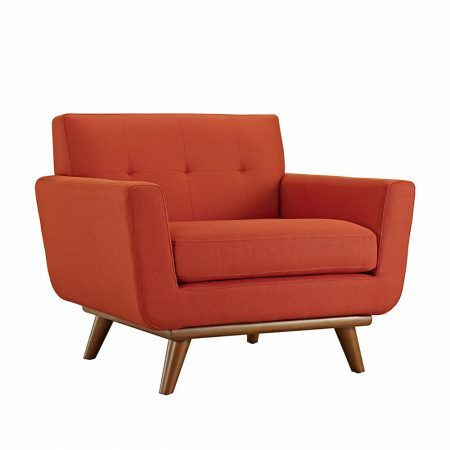 Use for extra seating or simply a footrest. Available with a gold base in black, blush, cream, gray, green and navy and with a silver base in black, gray and navy.